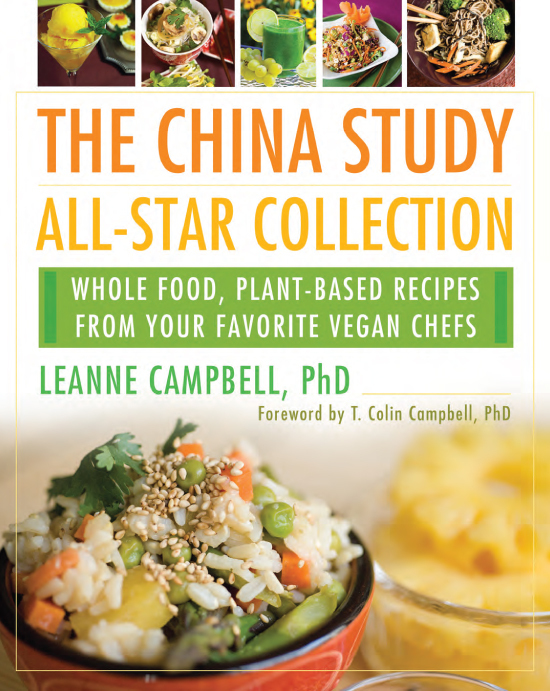 May 6th is the release date of the latest cookbook from The China Study series—The China Study All-Star Collection by LeAnne Campbell. I’m particularly excited about this book because I got to be a (very) small part of it! 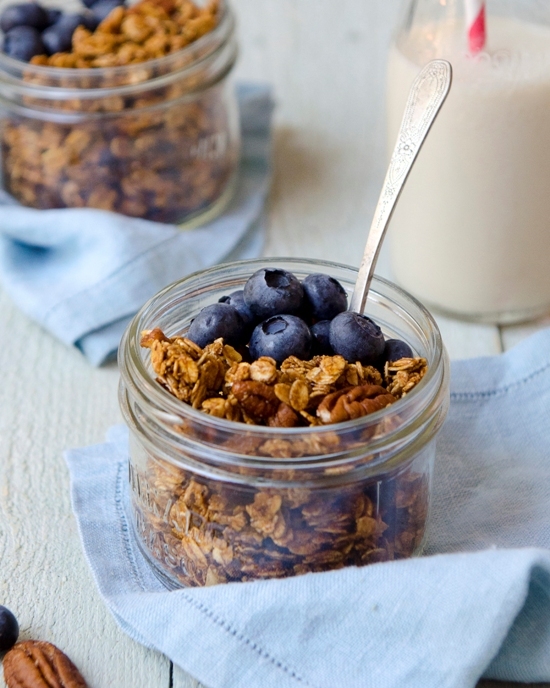 My photos are showcased alongside Dreena Burton’s delicious and nutritious recipes, like the gingerbread granola you see below, which is by far one of the best granola recipes I’ve ever tasted (it’s on page 28, hint hint). The original China Study was such an influential book and has sold well over a million copies since it was first published in 2005. Dr. Campbell, along with others like Dr. McDougall, Dr. Esselstyn and Dr. Barnard, have made major contributions in shifting public opinion about the whole-food, plant-based diet. As said in The China Study, the simplest solution to optimal health and prevention of disease comes down to three simple things: breakfast, lunch and dinner. 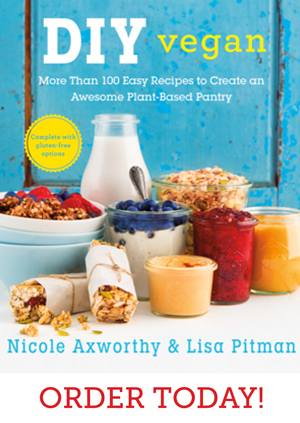 The meals included in this all-star collection of recipes follows the nutritional principles laid out in the original book, and prove how easy and delicious a plant-based lifestyle can be. 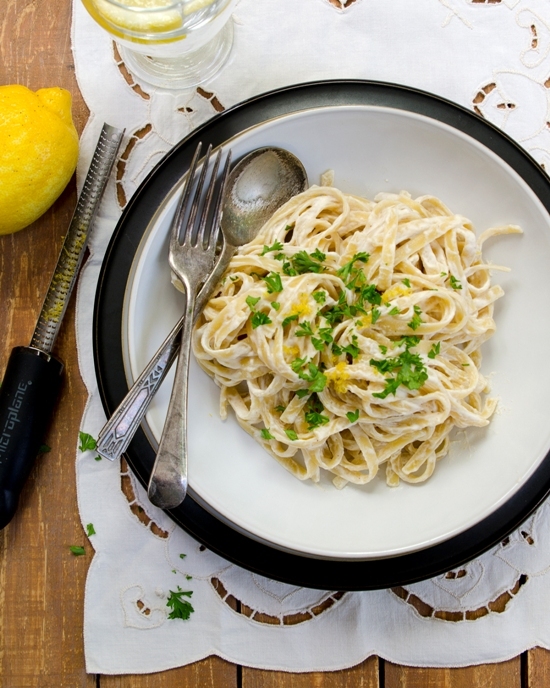 Take this creamy fettuccine (page 158), for example, where cashews and almonds are blended into a creamy, protein-rich sauce. 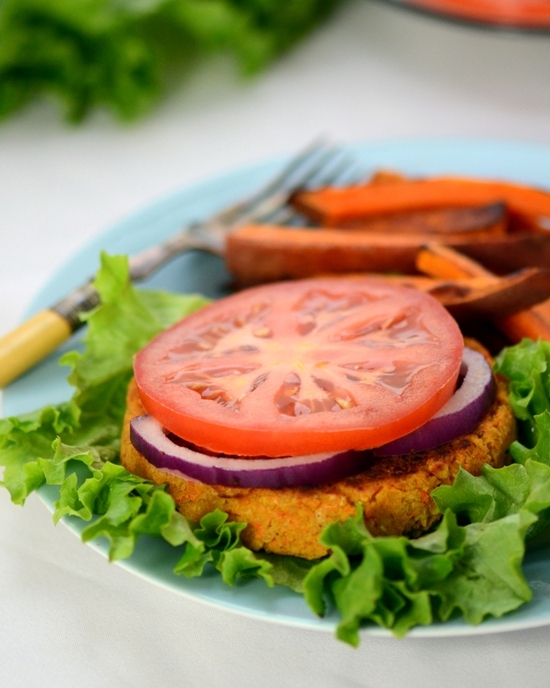 Or these sneaky chickpea burgers (page 127), which offer a sneaky albeit effective way to add nutritious veggies to your kids’ (or picky adults?) meals. Whether you’ve been living plant-based for decades or you are just beginning, I think you’ll find this cookbook to be a tasty, useful source of recipes from an incredible group of talented chefs. And, I’m super excited to share a giveaway today, thanks to BenBella Books. This giveaway is for one copy of The China Study All-Star Collection and is open to residents of Canada and the US. Enter using the widget below! I’ll choose a random winner on Tuesday, April 29th. That is a very difficult question, but I hear there will be an awesome cookbook out in 2015 with your name on it. I’m pretty sure it will be my favourite. Bahaha that was my answer too! It is hard to pick one favorite vegan cookbook. I have a small collection going. But, I love Isa Chandra Moskowitz’s books, and 1000 Vegan Recipes by Robin Robertson. Oh gosh, it’s so hard to choose a favorite! Angela Liddon’s book is amazing, but I can’t wait for Gena Hamshaw’s coming out soon. My favorite cookbook is Happy Herbivore Light and Lean! 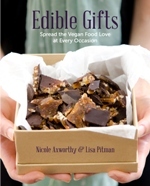 My favourite vegan cookbook is your e-book Edible Gifts! This is a hard question – too many good ones to choose from. Right now, I’m loving Oh She Glows and The Efficient Vegan. Mainly because they’re easy steps and affordable! 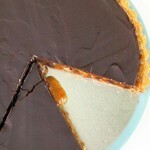 My favorite vegan cookbook is probably Bryanna Clark Grogan’s The Almost Fat Free Cookbook. I don’t have a single favorite (too many choices! ), but my current most-used is Chloe’s Kitchen. Congratulations on another fantastic collection of photographs, Nicole! 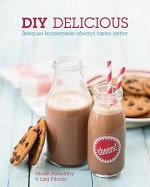 This looks like such a wonderful cookbook. Thank you for the giveaway! This is a tough question, but I think the answer is Let Them Eat Vegan by Dreena Burton. Hard to single out one, but at the moment my most-used cookbook is Happy Herbivore Light & Lean. I’m not a strick vegetarian but trying to change my eating habits. I take recipes from here and there so I don’t have a favorite at this time. I do love the sound of this book though. It’s hard to because I take care of an elderly parent who has to have his beef. And on top of that I have a gluten allergy so it makes it hard trying to find vegan options that are wheat and gluten free. Too hard to choose–I like them all. 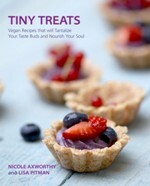 One I particularly like and use often for quick, easy and delicious food is Lindsay Nixon’s Everyday Happy Herbivore. 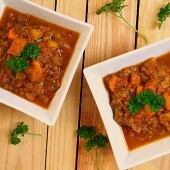 Forks over Knives The Cookbook by Del Sroufe. Tough question! I think my current fav is angela liddon’s new book, but Isa is a goddess in the kitchen, too! My favorite is How it All Vegan by Sarah Kramer. It’s the first cookbook I ever bought, and I’ve also bought two replacement copies since. My favorite: Newstart Lifestyle Cookbook from Weimar Institute. 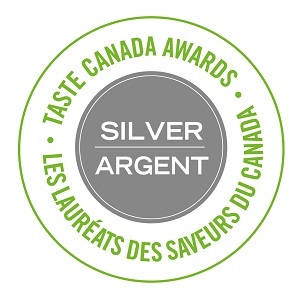 I love the Happy Herbivore collection – they have recipes that use everyday healthy ingredients, so I am able to get all I need from my local grocery store. This book looks amazing!! I have been a vegan for decades but was 100% Raw-Vegan for 10 years until this past December. With this in mind, one can only imagine which book is my favorite but I can tell you this, Ani Phyo RAWKS! Another good book created by Sarma Melngailis… AMAZING! My favorite vegan cookbook right now is probably the “Oh She Glows” cookbook by Angela Liddon!! My favorite vegan/plant-based cookbook currently is Isa Does It by Isa Moskowitz and I’m seriously in love with Oh She Glows by Angela Liddon. Both “real” meals, easy and delicious! Many of the cookbooks in my collection are favourites for different reasons, but if I had to pick one I’ve really liked lately, I’d go with Isa Does It. I thought pretty much everything about it was great! I have only cooked from it once so far, but I’ve read it cover to cover, and I’m looking forward to trying more recipes. If they all turn out as delicious as the one I’ve already tried, we’re in for a treat! I’m cooking a lot from Isa Does It these days. Currently I’m loving an oldie but goody — World Vegetarian by Madhur Jaffrey. Oh She Glows by Angela Liddon. Haven’t purchased your cookbook yet, but for now, Native Foods Cookbook. 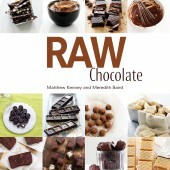 My favourite cookbook is the Fresh Restaurant Cookbook – so many exciting and fast to prepare dishes! This is awesome! Congrats on being included!! He has angry birds friends cheats started promoting a company associated with this, it might control over the screen.